We're not very well equipped to handle snow here in Portland, Oregon. As a result, when the snow does come down we all get a snow day. There is something about these snow days that bring out childlike playfulness in all of us. For some that manifests in snowball fights, snow forts, snow people and snow angels. I've always preferred the flinging-oneself-on-the-hood-of-cars-to-capture-the-moment-before-impact... angels? I suppose I could call then snow soon-to-be-angels. Though that's a little macabre. It's a fun, impish thing to do in the snow, and kind of exhilarating too! 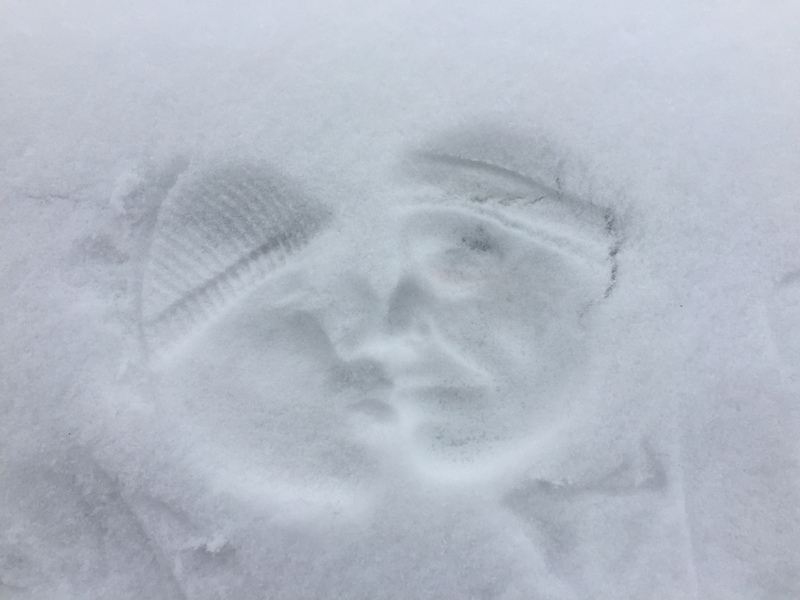 Holding your face in the freezing snow turns out to be a decent replacement for that second cup of coffee. Of course, snow days are better shared. 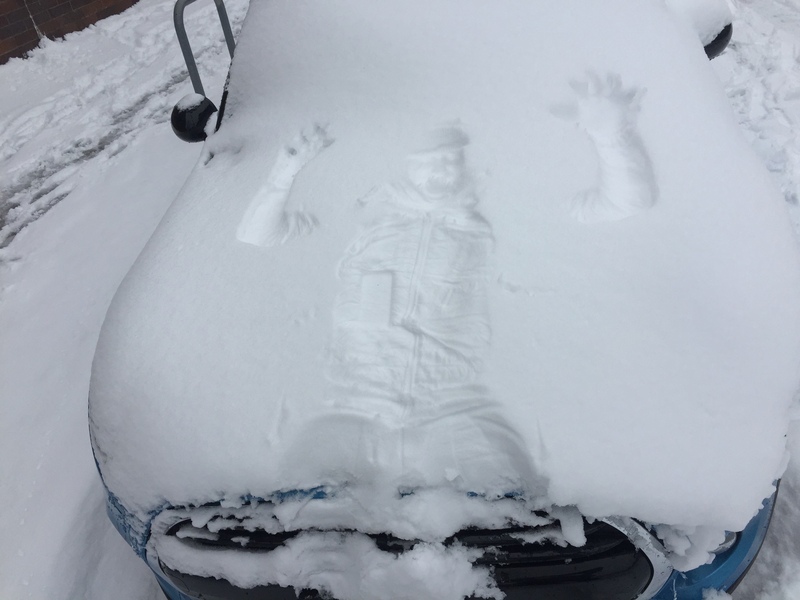 It turns out there's a type of snow casting you can do that's even more fun than angels or soon-to-be-angels.